I am sorry… but I just wanted to share this! 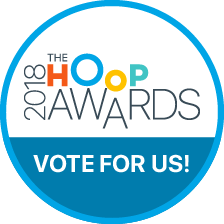 We have been nominated and are finalists in the Hoop 2018 Awards in 2 categories! 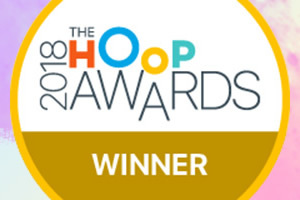 The Hoop Awards celebrate and recognise the activity organisers and people that go above and beyond to entertain, educate and inspire children across Britain and that families are interacting with most on their app (If you haven’t got the app already, it is a great way to find out and see what is going on in your local area). Here is now where I need your help, although fantastic to be a finalist, how amazing would it to win?!? And the even better thing… by voting you could win yourself a £100 John Lewis voucher from Hoop! Voting Closes on 12th April. And although I didn’t speak this week about ways to get your children active (and I promise, look out for this next week!) 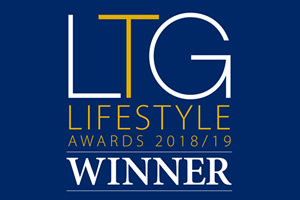 but what better way could there be than coming along to one of our sessions, we are the finalists in the Best for getting Active category in the Hoop awards after all, and who knows, with your help maybe the winners!?! ← Is this the new norm?